Description: Prime building lot priced under the BC assessment. Opportunity to purchase a 4166 sq ft lot to build your new dream home in this coveted Kerrisdale neighborhood. 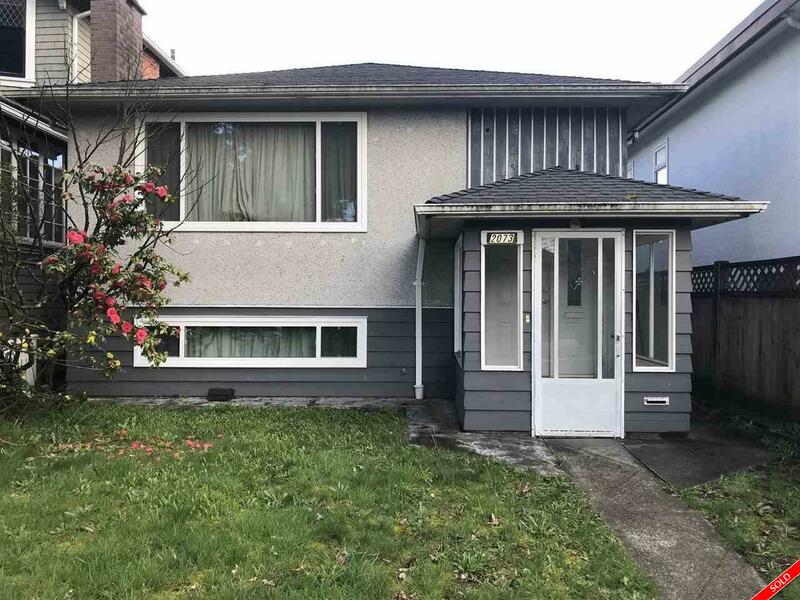 Walking distance to Kerrisdale community Center, 41st ave shops, transit, and schools. Call now as lots like this don't stay on the market long. School catchment Maple Grove Elem & Magee High. House still livable/rent-able upstairs. Measurements approximate and to be confirmed by Buyer.